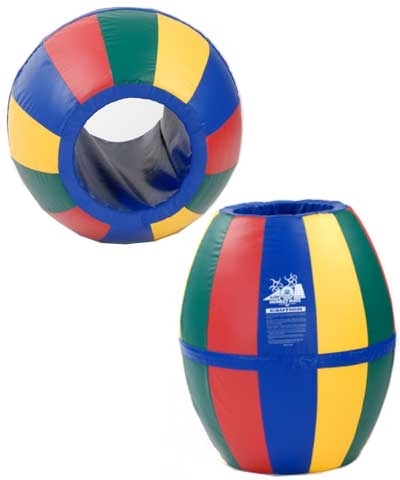 The Molly Ball is a colorful barrel of fun for all age children. 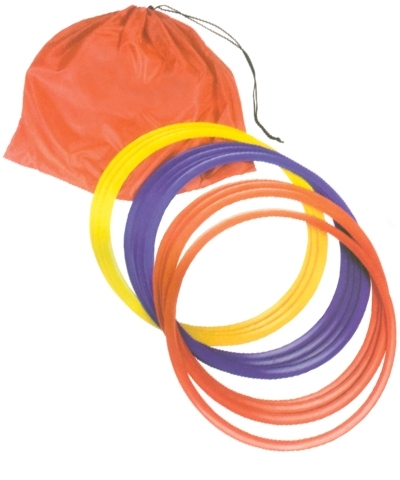 It develops balance, body alertness and coordination as well as being an excellent item for a variety of games such as camel rolling, races or utilizing the barrel in its upright position for bean bag tossing. Made of 18oz. 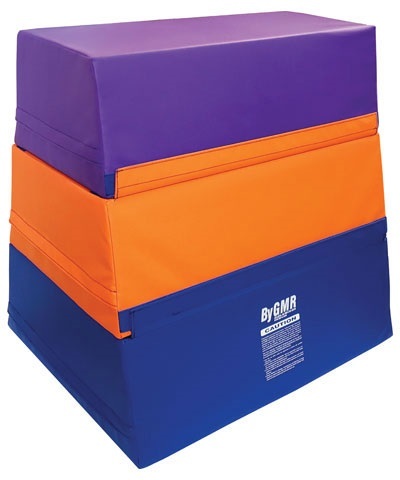 coated fabric durable polyurethane foam. The center hole is 16", 40" tall, and 36" length and width. Add $190.00 for ground shipping.